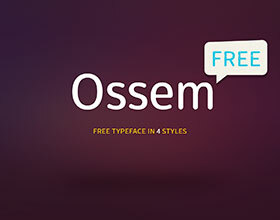 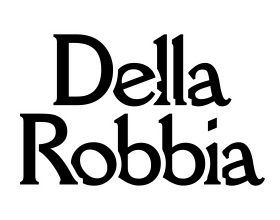 This typeface was modified and design entirely by me. 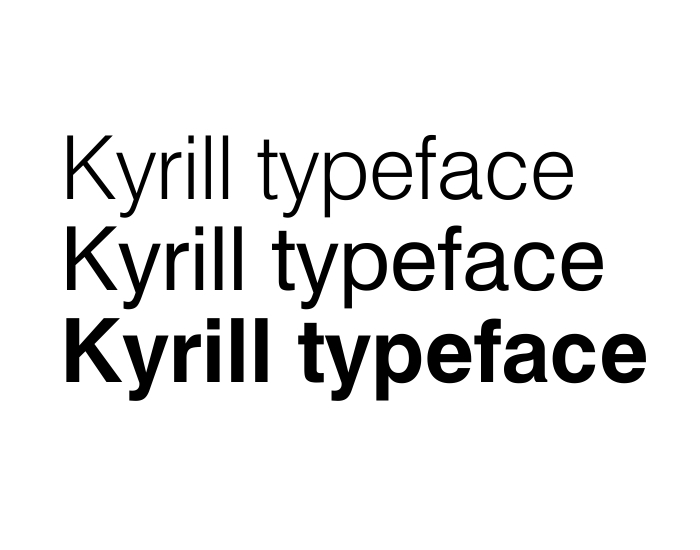 It will be part of a full type family, but for now there are: "Kyrill Regular", "Kyrill Bold" and "Kyrill Light". 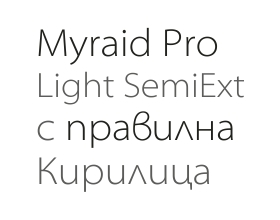 I started work on "Kyrill Black" and "Kyrill Extra Light"
It will be added with FREE licence for downloading.